CDNIS hosted a fantastic SEASAC Gymnastics event Friday-Sunday. Over 250 Gymnasts and 150 parents! CDNIS students did extremely well and all gymnasts can be proud of their performances. 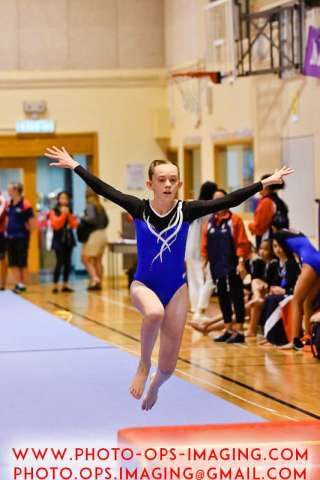 Congratulations to all Gymnasts who competed, this is the highest level of Gym Competition for CDNIS students. Milly Gladstone Silver (Bars Level 3) + top 6 placing in Beam and Bars. Special mention to the Lower School Musical students who backed up their wonderful performance Thur/Friday night with 2 days of full on Gymnastics SatSun. Incredible. Finally a thanks to Tiffany, Ngan, Sharmaine, Shirley, Aimee, Ivy and the Gymnastics Team for leading a great event. Thanks too to our super supportive Gymnastics Parents. It is always nice to host huge events like this as the visitors to our school are amazed by our students and our school; it reminds us how lucky we are to be part of CDNIS.